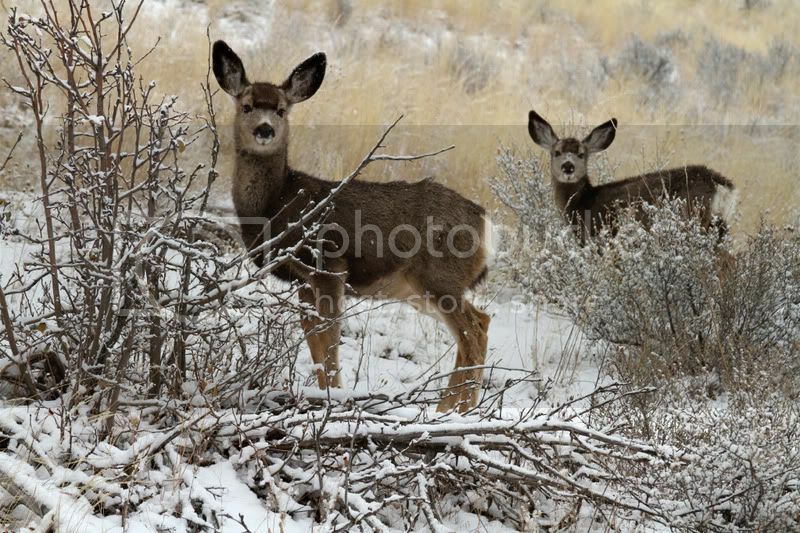 Hello everyone, I just thought I'd share some pictures I took this weekend of some Mule Deer Bucks. 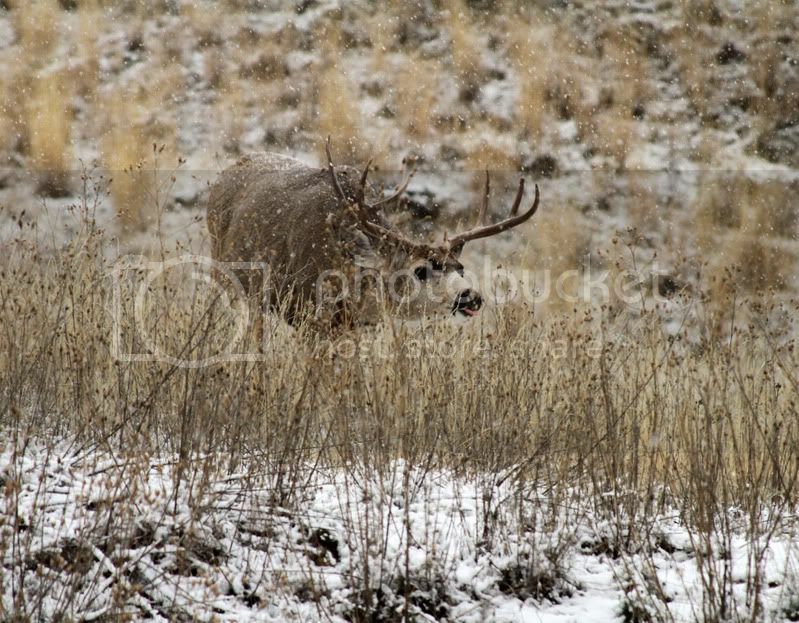 They are in pre-rut mode and not too afraid of people, especially knowing that they are on private property and a draw tag only area. These pictures were taken with the Canon 7D kit lens. Suggestions, critiques welcome. Thank you again. 2. The "Wide One" sniffing around. 3. Taking A Gander At Me. 4. Evil Look Before Chasing The "Tall One" Off. 5. Couple Of This Years Does. 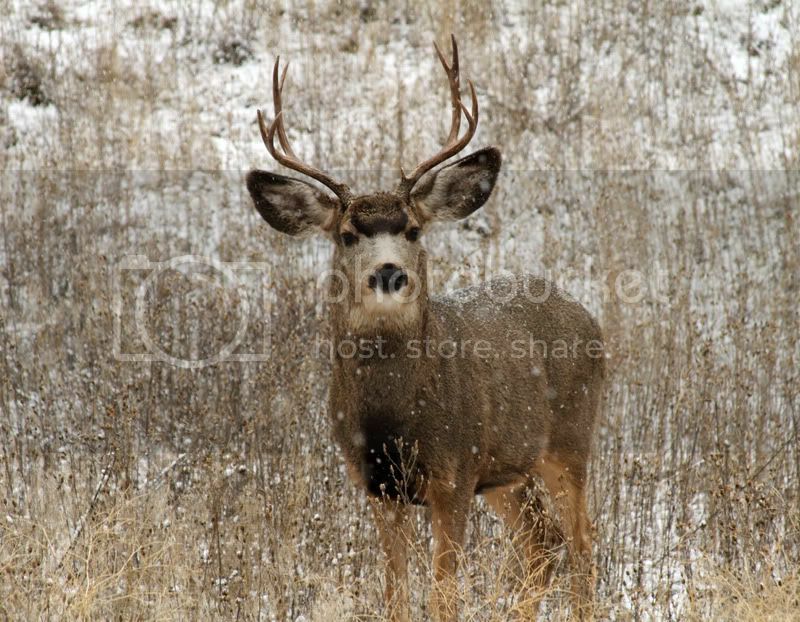 Good pictures of some really nice bucks. Great pictures even with a kit lens, good job! First, I'm envious. 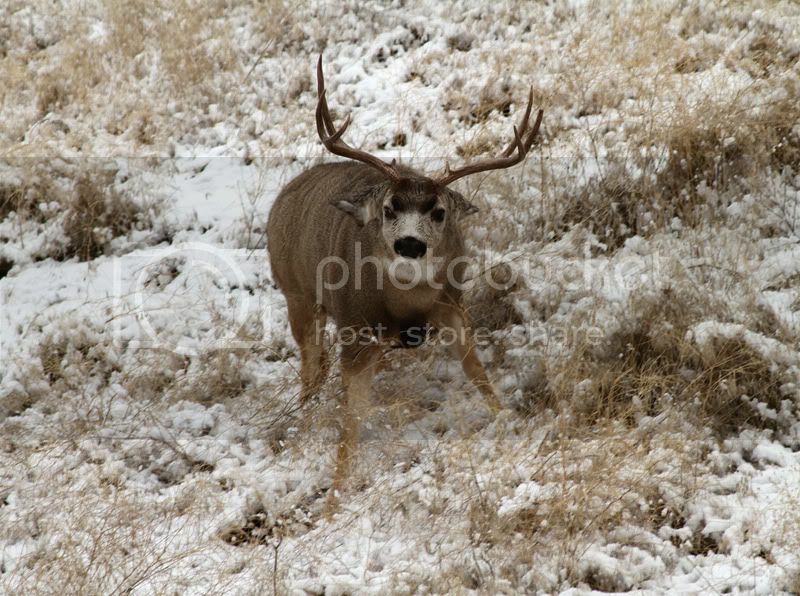 I wish I had mule deer to shoot, in more ways than one. Third, I think a little fill flash would make their eyes look more alive, but they also may have freaked out and ran of. I don't have any expeience in that matter. 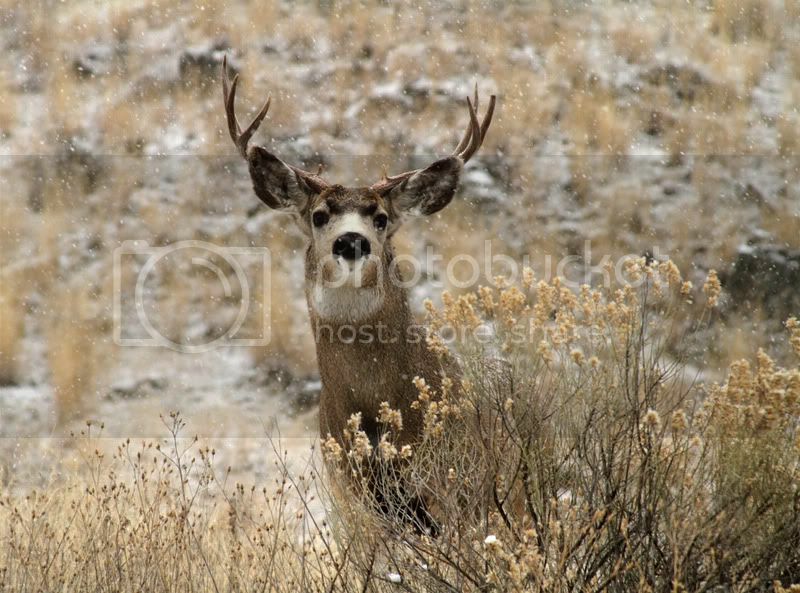 Lastly, as your skill level improves you may want to join POMA (Professional Outdoor Media Association) and see if you can sell some of those mule deer pics. great shots..i'd tone down the black a little for more detail. very nice set of photos. Those were very nice pics! I like the doe shot the best...good job.